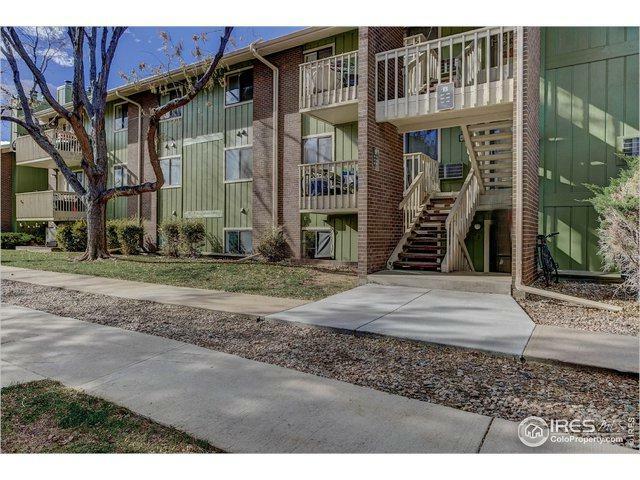 Charming & updated 2 bed/2 bath gem in Boulder! 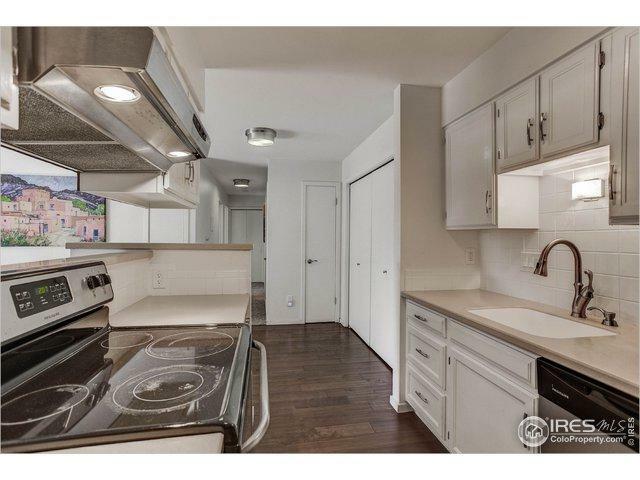 Updated kitchen, engineered hw floors, new counters, carpet, paint, & updated baths. 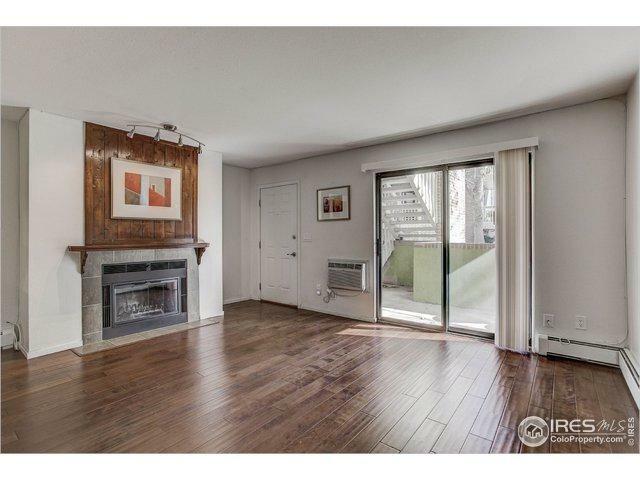 Large master w/ ensuite, and wood fireplace. Close to everything in town, bus lines, 24 Hour Fitness, Tangerine, Murphy's Bar & Grill & MUCH more. Aspen Grove also connects to one of the largest multi-use trail systems in the area. HOA pays H20, sewer, trash & heat. 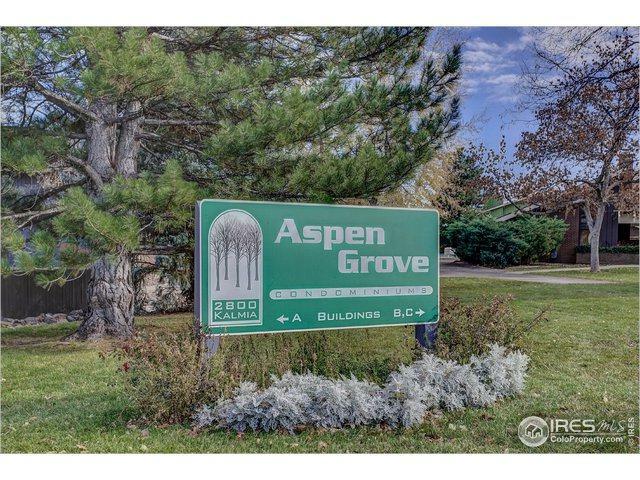 Amenities include Junior Olympic size pool, hot tub, sauna, Club House, basketball court & dog park.